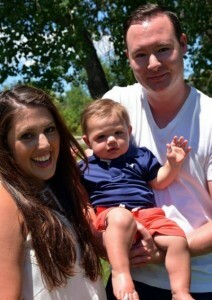 Meet Lauren Boselli-Addy. Lauren’s father is an owner/operator of 14 Denver Metro area McDonald’s and she began working for her dad when she was just 8-years-old. With hard work and dedication, she worked her way up in the organization and eventually became and approved owner/operator herself in June 2015. Since the beginning, McDonald’s has provided many opportunities to employees including training that inspires confidence and builds skills that will last a lifetime. Employees learn marketable skills that are applicable whether they choose to stay a year or stay for a career at McDonald’s. Did you know McDonald’s offers tuition assistance to managers and crew? McDonald’s also provides employees who have reached mid-management levels the opportunity to receive a year-and-a-half’s worth of transferable college credit. Lauren and her family run their organization of 14 restaurants together. Her husband, Kyle works as their company controller and her twin sister Elizabeth works in the front office doing marketing and administration. Lauren loves coming to work everyday knowing she has her family by her side and enjoys seeing the many families impacted by Archways to Opportunity. Tell us about your family history with McDonald’s. At what age did you start helping there? My dad, Tony Boselli, began his career with McDonald’s in July of 1974 in Thornton, CO. He began as a manager and worked his way up through the system and was awarded his first store in 1988. 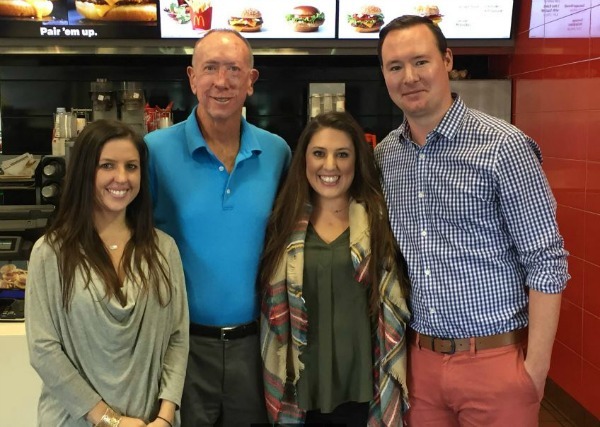 He was business partners with his brother, Bud Boselli, and their business grew to ownership of 21 McDonald’s restaurants. Currently, my father owns 14 restaurants. I began working for my dad when I was 8-years-old. I would go to work with him on Saturdays and would clean the lobby, take orders at the front counter and hand out food in the drive-thru window. I worked every summer at the restaurants during high school and when I went to college I would work during school breaks, giving me spending money and helping with college expenses. I worked my way from crew to director of operations before I was awarded my first store in June 2015. 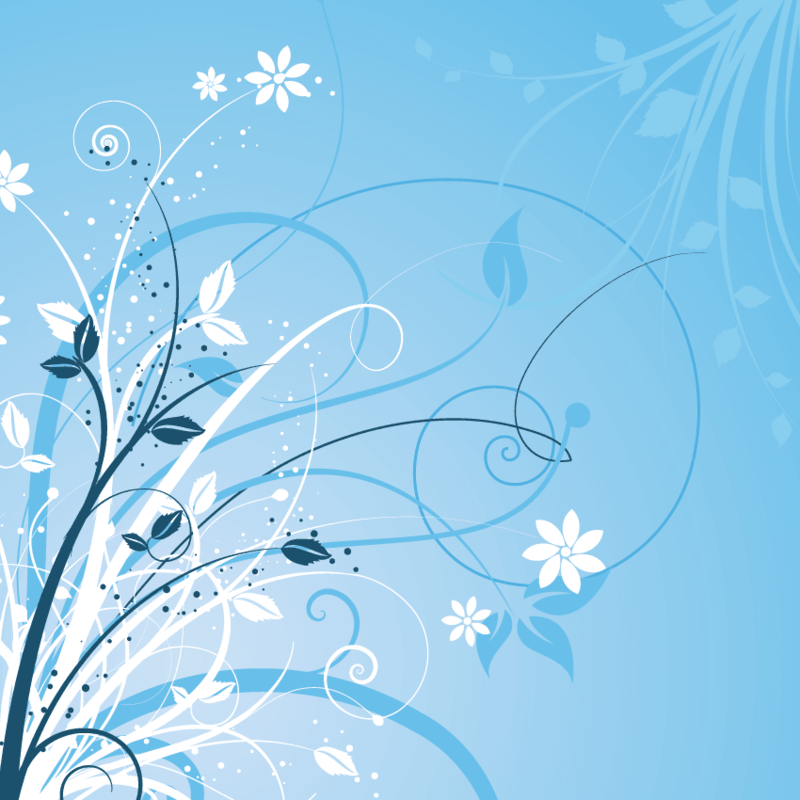 What are some of your fun earliest memories? I loved helping my dad out on Saturdays at the restaurant and knowing that I would get to play in the play place after working and enjoy an ice cream cone. I also had every birthday party at McDonald’s. It was great having all my friends come to the restaurant for my party and have Ronald McDonald there to entertain everyone. You are now an owner/operator of a McDonald’s. Tell us what was involved in working your way up in the company? After graduating college I began working full time as an assistant manager while I completed my course work to go to Hamburger University in Oakbrook, IL where McDonald’s corporate offices are located. I was on the Dean’s List for my Hamburger University class and when I came back I was appointed to Store Manager. I was then put into training for Area Supervisor. I continued my classes and then was promoted to Area Supervisor of five restaurants. I entered the Owner/Operator Next Generation program in 2012 and began taking roles in leadership among other owners in the Denver Metro area. I became an approved owner/operator in June 2015. I own one restaurant in Thornton, CO and I still work with my dad who is the best business partner I could have ever asked for. How is McDonald’s considered a family business? How many employees does your organization currently have enrolled in the Archways To Opportunity Program? We have six employees currently enrolled in the Archways to Opportunity program at my location including Mayra Gutierrez who is receiving tuition assistance and Ivon Hernandez, who is enrolled in our management program and receiving credits for college. There are four components to the Archways to Opportunity education program at McDonald’s in Denver area and Colorado restaurants: 1) English Under the Arches: FREE English-language skills classes for employees wanting to learn or understand English better. 2) A FREE program to obtain a high school diploma. 3) Tuition assistance to attend a college to receive a Associate’s or Bachelor’s degree. 4) Resources and support to help remove the many barriers to pursuing educational goals. 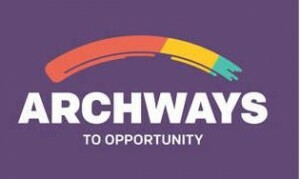 For more information about Archways to Opportunity, go to archwaystoopportunity.com. In partnership with Mile High Mamas.